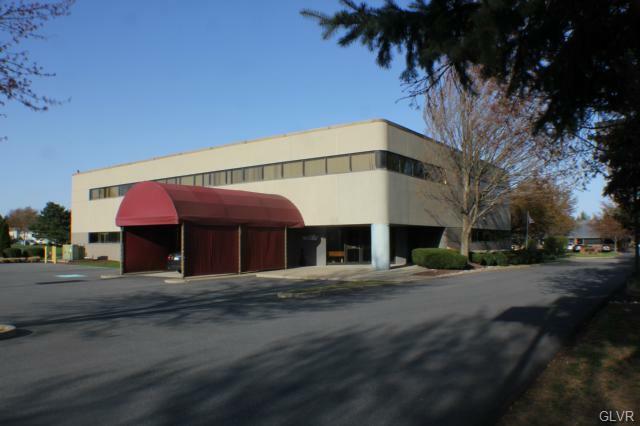 Gorgeous office building in LVIP between Route 512 and 191 just off Rt 22. $14.50 psf plus $3.50 CAM fees!Building features elegant lobby, elevator and first floor offices withapproximately 7,700 square feet and a beautiful conference room. 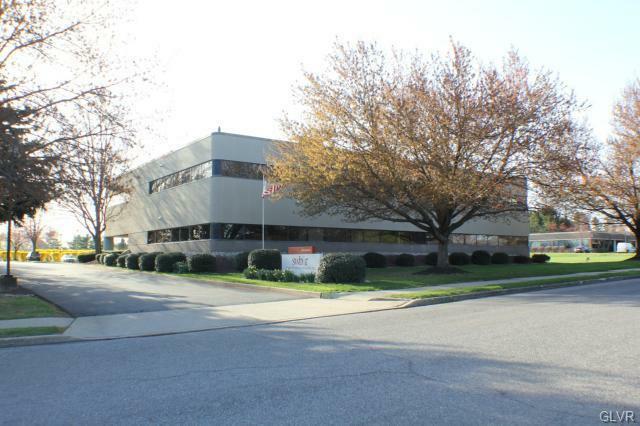 Owner isoffering first floor of 7,700 Square Feet for lease on a Net Lease. 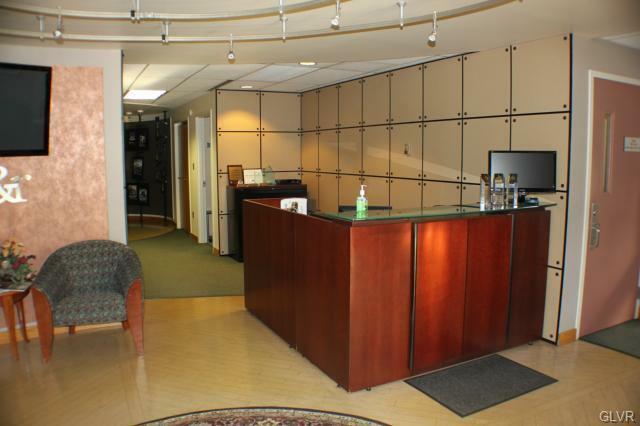 This is an exceptional building for anyoffice tenant or medical office. Please call for details!